The Command's spokesman, Col. Turki Malki, said that the missile had targeted the city of Yanbu, however, it was destroyed causing no damage or injuries, according to the Saudi Press Agency. The RSADF has repeatedly intercepted ballistic missiles launched by the Houthis to target Saudi civilian and populated areas. At least two ballistic missiles were destroyed in April targeting the Saudi province of Jizan. According to Saudi Arabian Envoy to the United States Khalid bin Salman, the Houthis have fired 140 missiles at Saudi targets since the start of the military conflict in March 2015. 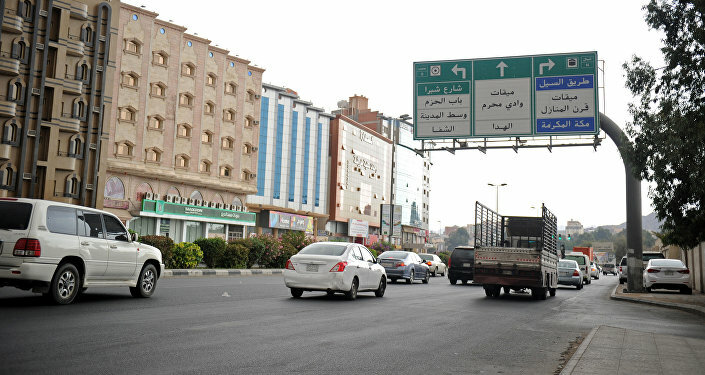 The attack took place amid attempts by Yemeni government forces and the Saudi-led coalition to seize Al-Hudaydah, a strategic stronghold of the Houthis and a key entry point for humanitarian aid. 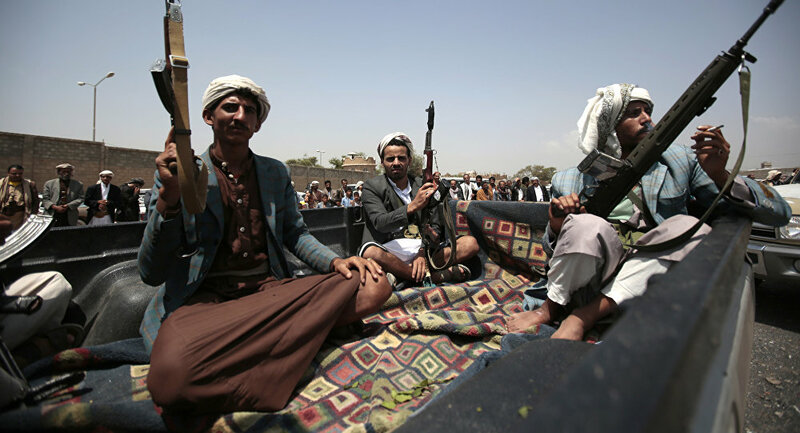 As Yemeni Prime Minister Ahmed Daghr stated, cited by Anadolu, the combined troops have already liberated 85 percent of the territory seized by the Houthis.